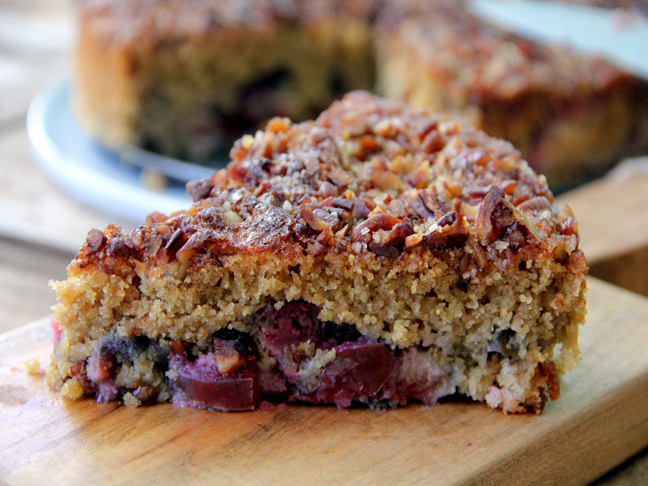 A Plum Cake with Pecan Streusel recipe is the perfect cake: healthy and delicious! 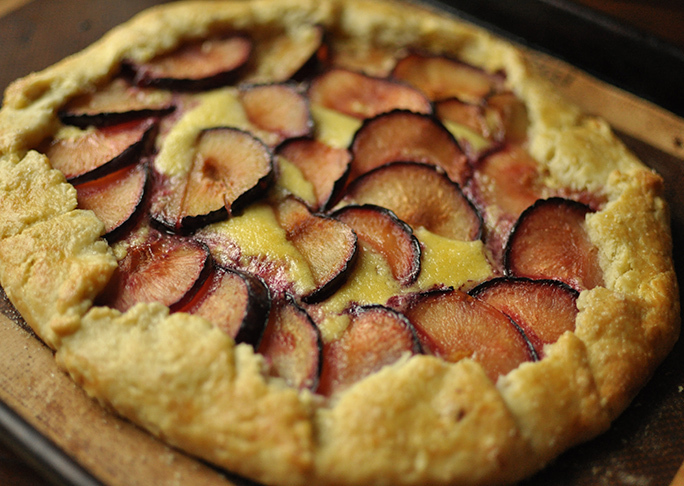 A delicious and simple plum and mascarpone crostata. 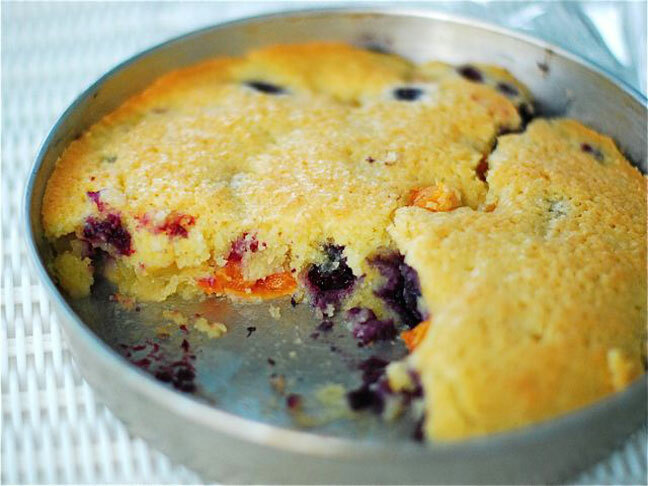 An easy recipe to modify for any meal! 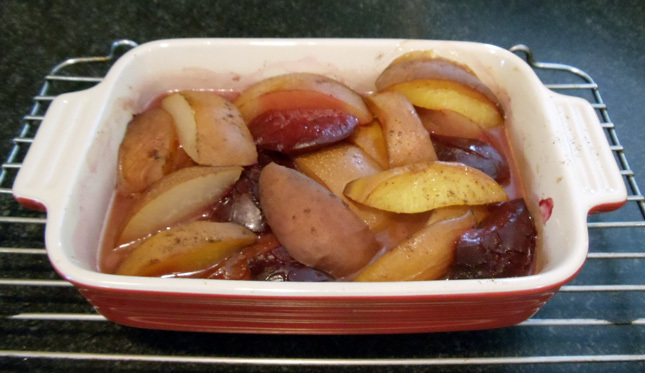 Make this delicious stone fruit compote that your baby will love (along with the rest of the family! ).